The right help, at the right time, in the right location for students with visual impairments. When the time is right for your child or family member, we will be here to find the right programs and personalized support options. 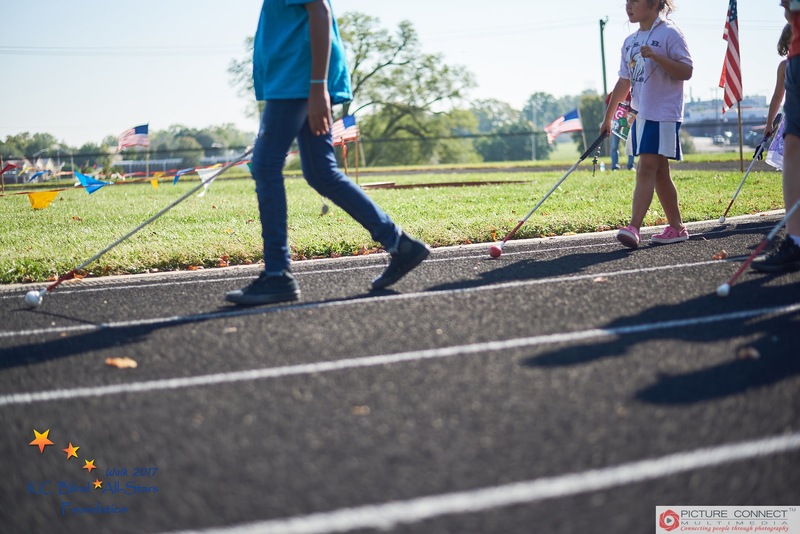 You can make a difference for students who are blind or visually impaired. 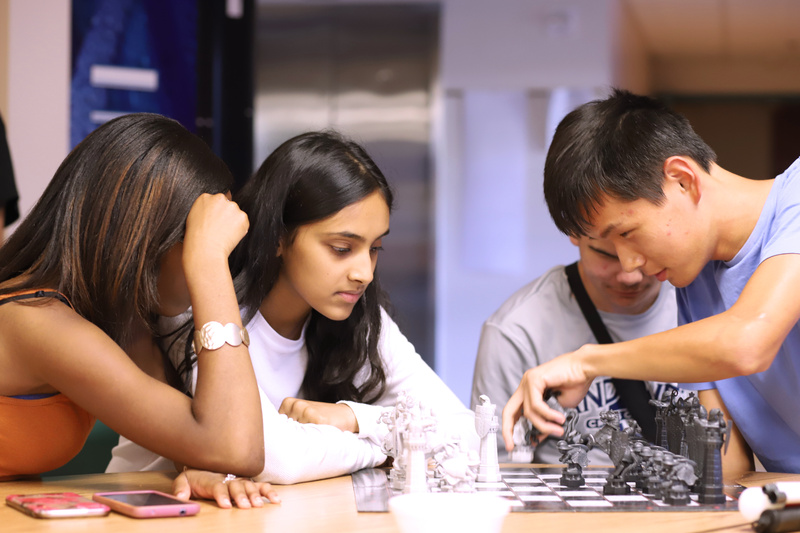 With your support KSSB creates innovative educational and extra-curricular opportunities to enrich the lives of our students. Your donations of time, finances, equipment and supplies are greatly appreciated.